Dean Geographical Society conducted a seminar on Geospatial Spectrum: Exploring Horizon of Geospatial Science on Wednesday 19 October 2016. 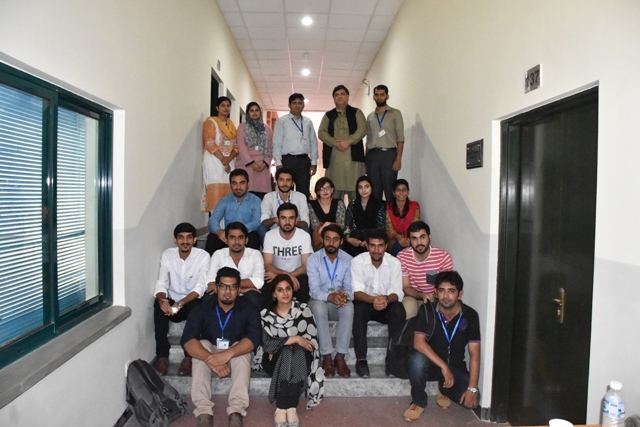 Professor and Principal (College of Earth and Environmental Sciences, University of the Punjab), Prof Dr Sajid Rashid Ahmad and Project Manager –MM Pakistan Private Limited, Mr Gauhar Rehman were the guests speaker on the seminar. 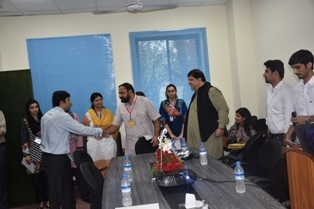 Prof Dr Sajid Rashid Ahmad talked about diversified applications of Geographical Information Science (GIS) in Social Sciences including Economics, Business Management, Political Science, Sociology and some other applications in Environmental Sciences as well. 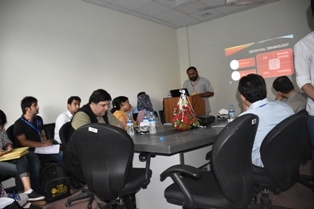 Whereas, Mr Gauhar Rehman professionally brought into light the facts of ground water level of Lahore district as predicted through GIS. He shared research-based shocking future predictions about the future ground level of Lahore district which are declining enormously.